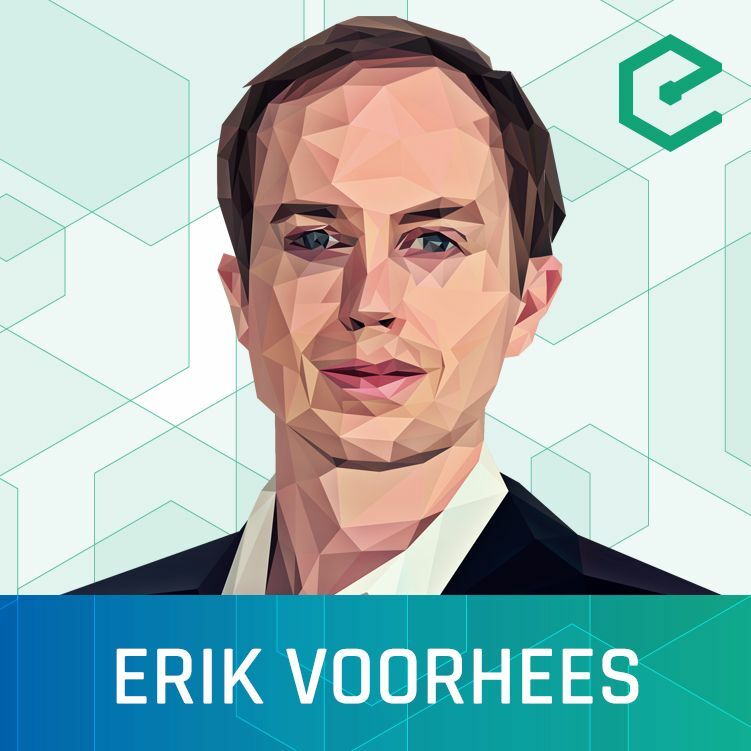 Shapeshift CEO Erik Voorhees joined us to discuss his journey in the industry, the evolution of the decentralized exchange Shapeshift and their latest project Prism. We spent most time diving into the mechanics and enormous potential of Prism. Prism allows users to create a portfolio of digital assets that is purely managed on the Ethereum blockchain and illustrates how blockchain-based financial products can be built.